Owner and President, Americ Company Inc.
As Owner and President of Americ Company Inc.
Tony Rafael strived to develop Americ Company Inc. what it is today. 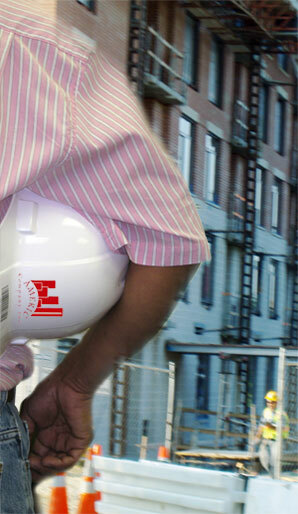 He has over 17 years of construction experience and successfully delivered hundred of top quality timely projects. He also maintains a personal involvement with each project from start to finish. Vice president, Americ Company Inc.
Rafael is responsible for all aspects of field operations who brings a high quality of performance on scheduling and managements to brings all projects in on schedule. Office Manager, Americ Company Inc.
Belsy started her career with Americ Company Inc. in 1999 as office manager quickly advanced to the demanding position of Office Manager of the Company; her additional responsibilities include accounting, customer services and stuff support department.